As a woman from Northern Ireland, I felt compelled to contact you to outline my deep concern with your remarks. It is important that you know, that there are many people who live and work in NI, who do not support the aims of the campaign groups you are hearing from, who are calling for widespread access to abortion access here. There is an alternative view and it is one which has significant support in NI. 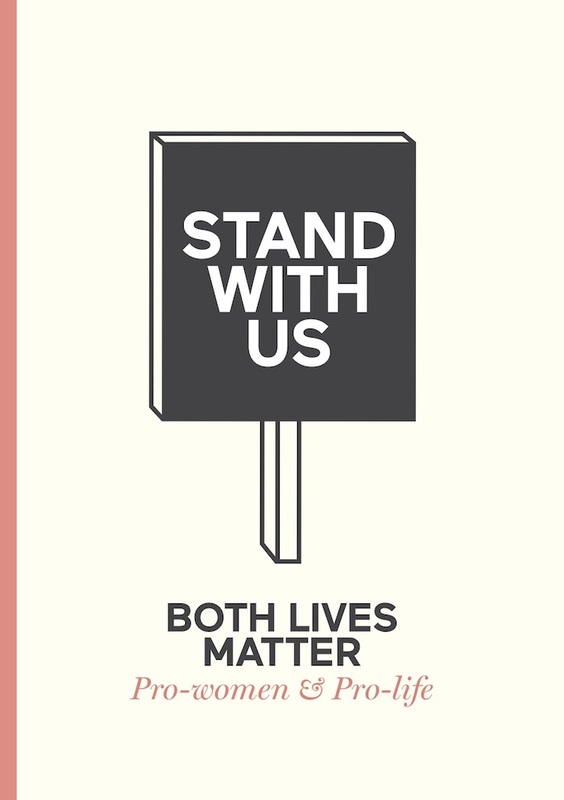 That desire for a different voice, one that would be pro-women and pro-life, led to the creation of a campaign which I co-founded, called Both Lives Matter. As you know Northern Ireland did not enact the 1967 Abortion Act which means that, unlike the rest of Great Britain, abortion is neither common nor normal here. Some will see this as a negative. We and many others do not. We advocate that in law, policy and culture Northern Ireland would continue to recognise and value, enable and provide for both lives in existence in every pregnancy. We reject any definition of freedom and equality for women which is defined in and determined by a “right” to end the life of our unborn children. Not only do we reject that definition but we state as fact that there is no human right to, without restriction, “choose” abortion. Research conducted by Both Lives Matter in 2017 found that an estimated 100,000 individuals are alive today in our society who would not be if we had adopted the 1967 Abortion Act. This estimate was subsequently verified and validated by the independent Advertising Standards Authority, who concluded that “there was a reasonable probability that around 100,000 individuals were alive today who had been born to mothers who would have aborted their pregnancy if it had been legal to do so”. Our life-affirming laws protect women and preborn children from a culture which makes abortion the default in pregnancy crises. Facts matter. In July Both Lives Matter brought a delegation of eight women to Westminster to meet with parliamentarians across the party political divide. This was a cross community delegation of women which included representatives from the DUP, the SDLP and an ex Sinn Fein Mayor. These women came from very different perspectives and backgrounds to clearly tell parliamentarians in Westminster it should be for Northern Ireland to decide what the law on abortion should be in our society. They represent groups and organisations from this society who have thousands of supporters who believe both lives matter. Abortion is a devolved issue. This has rightly and consistently been reiterated by the British Government in recent months as the Assembly has been in difficulty. Northern Ireland voted on the issue of abortion much more recently than Westminster, with a majority of MLAs in February 2016 voting against any change in the law. 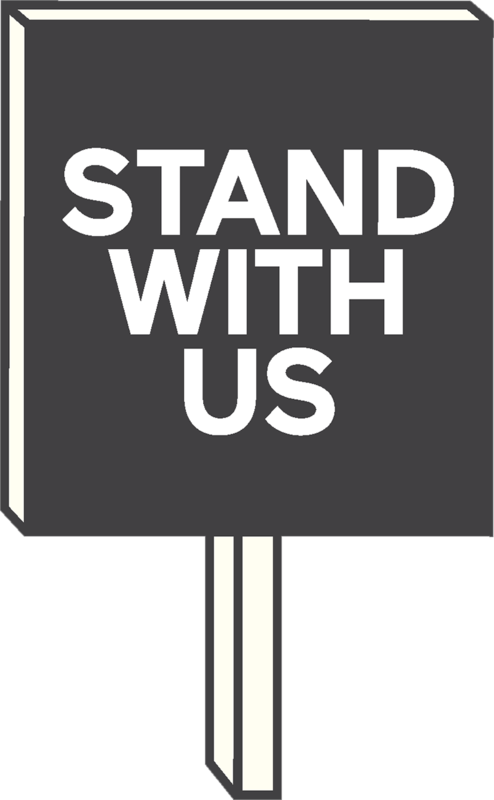 We respectfully ask you to respect your political colleagues both at Westminster and in Northern Ireland, who have been voted in with a “pro-life” mandate, and as such respect the hundreds of thousands of voters who gave them that mandate. We ask you not to seek to impose abortion upon Northern Ireland. Baroness Thornton, as a political representative I appeal to you to consider the heartfelt and sincerely held views that are prevalent in Northern Ireland. Thank you for taking the time to ready my letter.